Home Kollywood News Aathmika bags a crime thriller! 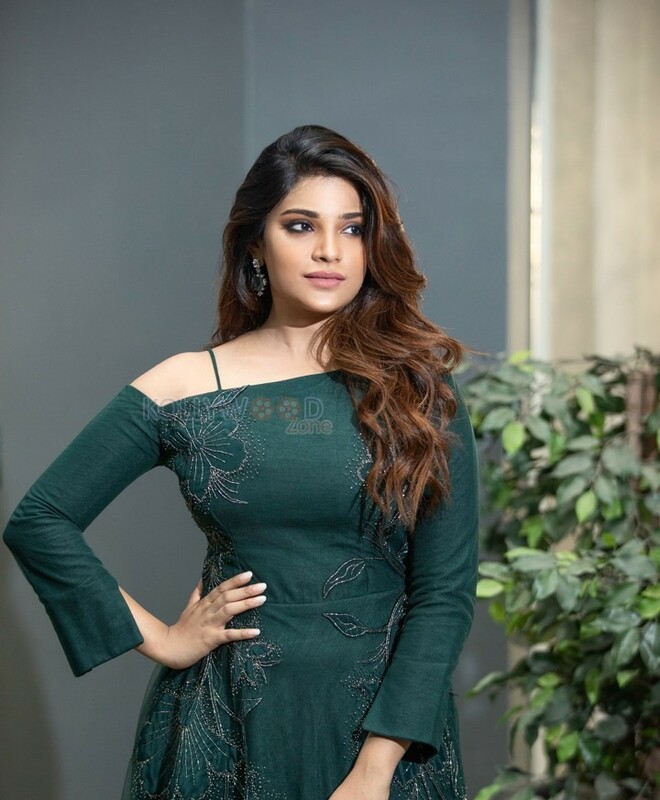 Actress Aathmika made her debut in Tamil film industry in 2017, with the comedy entertainer movie ‘Meesaiya Murukku’ opposite to Hip Hop Aadhi, who was also the director of the film. Post the success of the film, she has been acting in a number of interesting projects. Now, the recent news is that Aathmika has been roped in to portray the female lead in the upcoming movie of director Mu.Maran, who directed the intriguing thriller flick ‘Iravuku Aayiram Kangal’ (debut film) starring actor Arulnidhi and actress Mahima Nambiar in lead roles. The film is titled as ‘Kannai Nambathe’ and Aathmika is paired opposite to actor Udhayanidhi Stalin. This will also be a crime suspense thriller movie and will roll on the floors from the second week of February. The shooting is scheduled to take place in Chennai and Pondicherry. On the technical front, Aathmika has two film projects like ‘Kaatteri’ and ‘Naragasooran’. ‘Kaatteri’ is directed by Deekay and features Varalaxmi Sarathkumar, Vaibhav, Sonam Bajwa, and Oviya. ‘Naragasooran’ is directed by Karthik Naren. The film includes an ensemble cast like Aravind Swamy, Sundeep Kishan, Shriya Saran, and Indrajith Sukumaran. It is a multilingual thriller film and will be released in Tamil, Malayalam and Telugu. Amy Jackson picks wedding location! This popular YouTube star to act with Siva Karthikeyan! ‘Kanne Kalaimaane’ gets a release date! Udhayanidhi Stalin signs next with Mysskin!